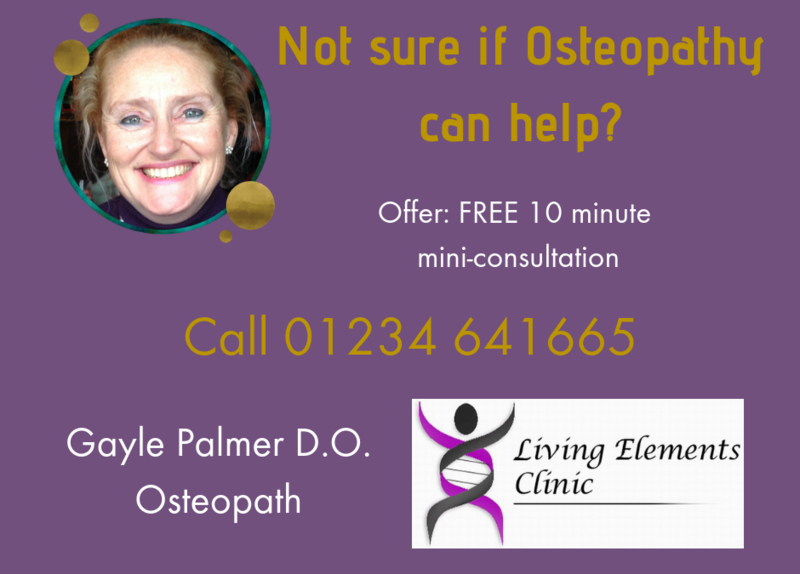 As part of your regular Osteopathic Consultation we often talk about a wide range of health issues. 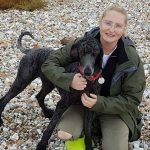 Questions often come up and Gayle’s job is to help to answer them to the best of her ability and knowledge, which is regularly updated, so that you can make well informed decisions. Concerned about how a supplement will interact with your medication? Wondering if a product is suitable for you and your baby? Need to know if a supplement or product will work for you? 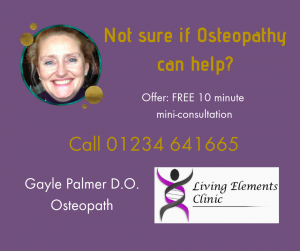 Not sure if Osteopathy is the right treatment for you? We are committed to not only providing you with products for your health, but we want to ensure that they are the right products for your needs. This is one of the uses for the mini- 10 minute consultations. Do make use of them. For more in depth answers you will need to make a full appointment consultation. Please use the form below to ask any questions you might have or for advice as to which product will work for your needs. Contact us below Please use the form below to ask for help or request to be contacted. Include as much or as little information as you deem necessary so we can help you to our full ability.